Could Ripple's XRP Get Taken Off Coinbase Soon After Its Listing? Could Ripple’s XRP Get Taken Off Coinbase Soon After Its Listing? 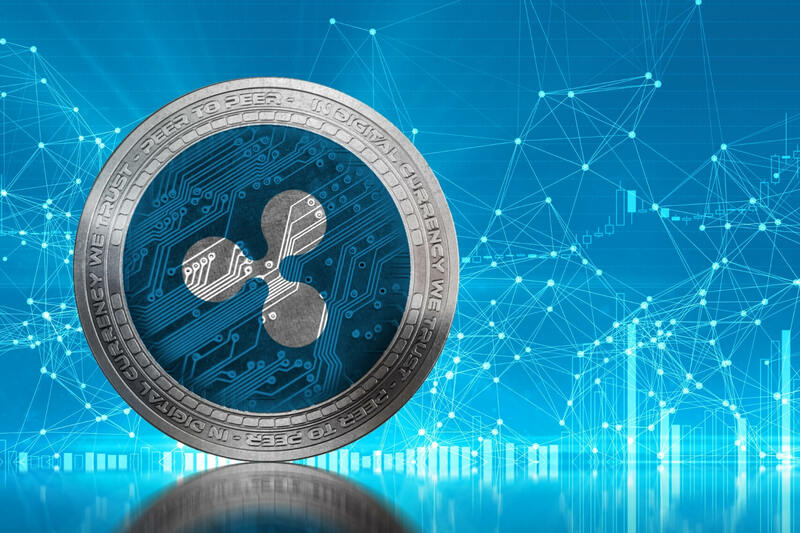 Ripple experienced a brief surge in price when it was announced that Coinbase Pro would list the XRP token for trading. The addition gave investors a reason to rejoice, after the long wait for the major exchange to list the 3rd largest cryptocurrency by market cap. However, there is now talk that the XRP token violates one of Coinbase’s listing rules, specifically that the ownership stake by the team must be in the minority — which is not the case with Ripple’s token. The team controls almost 60% of the total supply. In 2018, Coinbase released a “Digital Asset Framework” that lays out a series of rules that a token must follow in order to be listed by the exchange. The token, which has been made available to Coinbase Pro investors on a limited basis, has been paired with USD, EUR and BTC, and in the jurisdictions of the US (excluding New York), UK, Canada, Singapore, Australia and supported EU member nations. It will be interesting to see if Coinbase makes an exception in the case of Ripple, which has already established itself as a major crypto asset. There is no information about whether or not Coinbase will delist the token, as the team’s stake is certainly not going to change. It’s not dampening the spirit of Ripple believers, however. SBI President and Representative Director Yoshitaka Kitao has said that aims for every Japanese Bank to use the XRP token in time for the 2025 Osaka Expo.